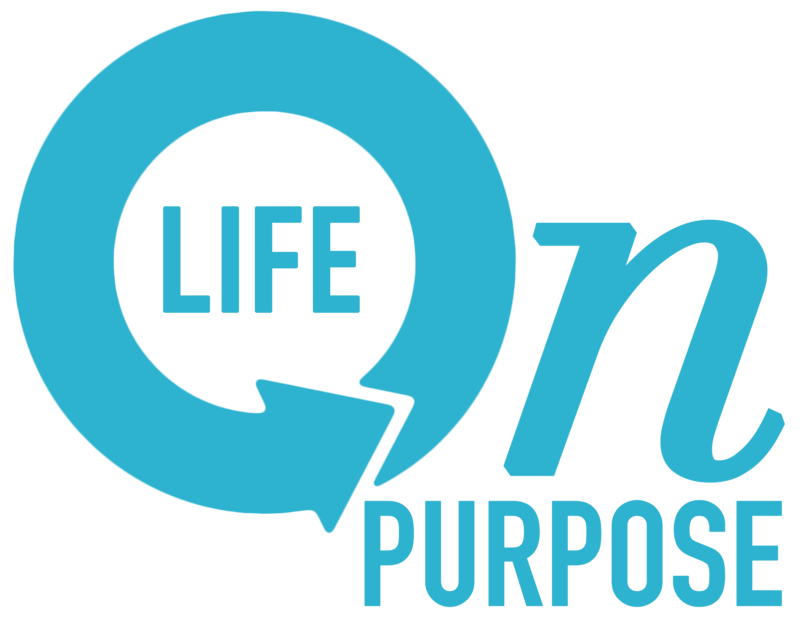 The Power of Thinking – Are you living your "Life on Purpose?" Recently I discovered on my Ipod a book on tape by Norman Vincent Peale called the Power of Positive Thinking. Many have heard of it or perhaps read it, as it was a best seller for years. It is widely recognized by many as a pivotal book in learning to “train your brain” to think more positively. Though the book had been on my Ipod for years, to my dismay I had never listened to it. The day I discovered it, I happened to be traveling in the car all day, so I decided to listen to it. Captivated by the message, I listened again and have since listened to it several times over a period of a few weeks. Such a powerful message, simple, yet admittingly easier said than done. The personal challenge is to discipline your thoughts until they become more positive. No one can be truly positive all the time, however, our thought patterns can be changed if we are committed to the process. Though many skeptics discount the positive thinking theory, it makes sense. Due to the fact that we think most of our waking hours, it seems logical to try to make that action more positive than negative. If not for ourselves for those we spend our time with. Its difficult to argue that people who are more positive are more enjoyable to be around, while those with more negative mindsets can easily drain us of energy and enthusiasm. How do we become more positive? Thoughts often become words, so if you notice a negative thought pattern, simply acknowledge it and start to change it. For example, “This economy is so bad no one can do well.” Replace that mindset with “If I am willing to work hard, I know I can succeed.” Begin to inventory what your mind meditates on and over time change it by reprogramming it. Its simple but takes time and repetition. Words often become actions, so don’t say things you don’t want to happen. Simply catch the words before you speak them. “This is going to be a bad day, I can feel it.” Just think about the affect on you and those around you. Though I’m no Dr. Phil, I know that gets into the subconscious mind and sets that expectation in our minds. The world would be a much better place if more people simply learned to temper what they say. Actions are often the result of thoughts and words. People tend to do what they think and say, so we change our actions by changing our thought patters and being consistently careful of what we say. Its a ripple effect, thoughts, words, and actions. Are some people more positive than others? Sure, life happens and many have had difficult journeys. Its not about pretending life is always good, that is unreasonable. But life is better when decide to become more positive and make an effort to dwell on good things as apposed to bad. There is power in thinking, there is positive power in positive thinking. Think about it!